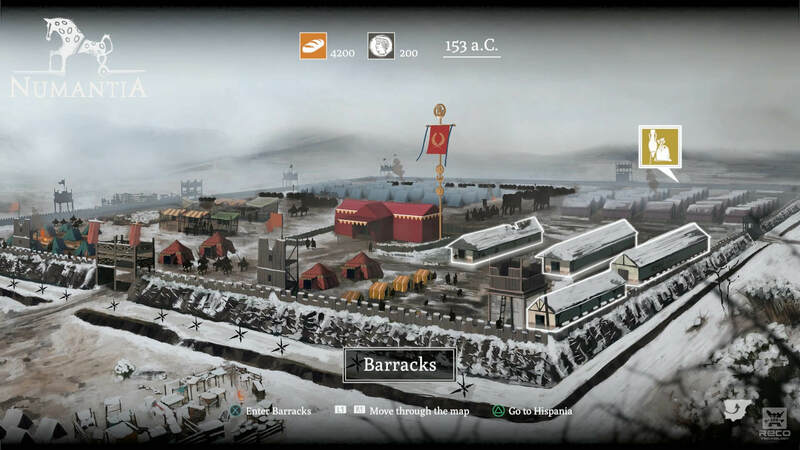 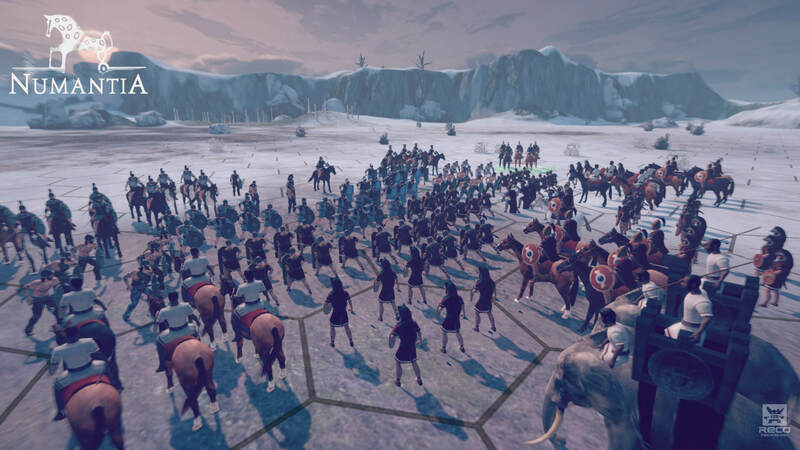 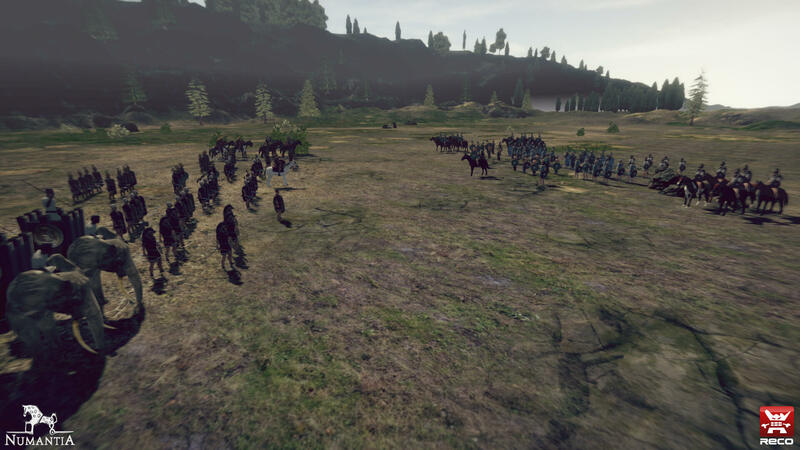 Earlier this year, RECO Technology announced Numantia, a historical turn-based strategy game that takes place within the Roman Empire in 154 BC. 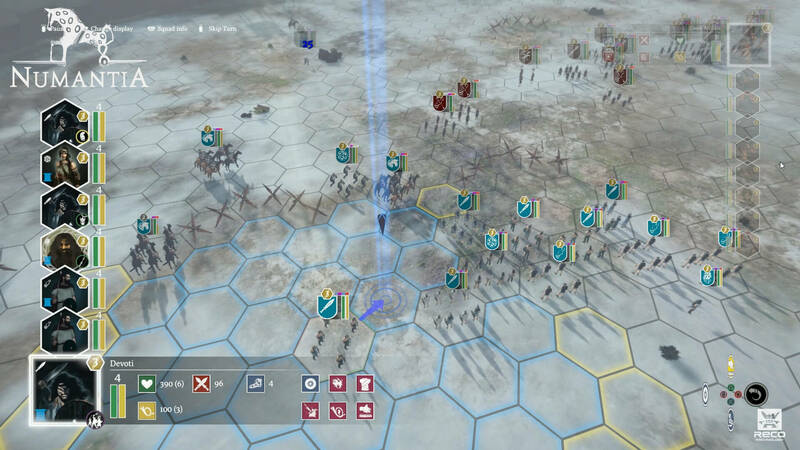 The developers have stuck to their October release window and have announced the game for an October 25th launch. 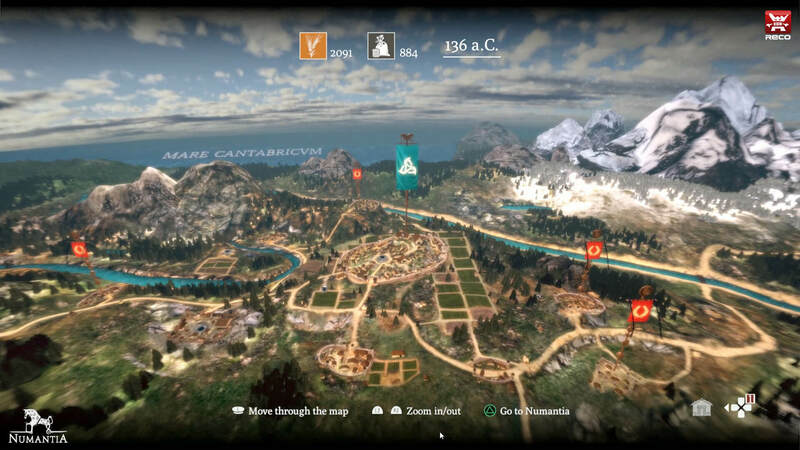 full trailer and more screenshots. 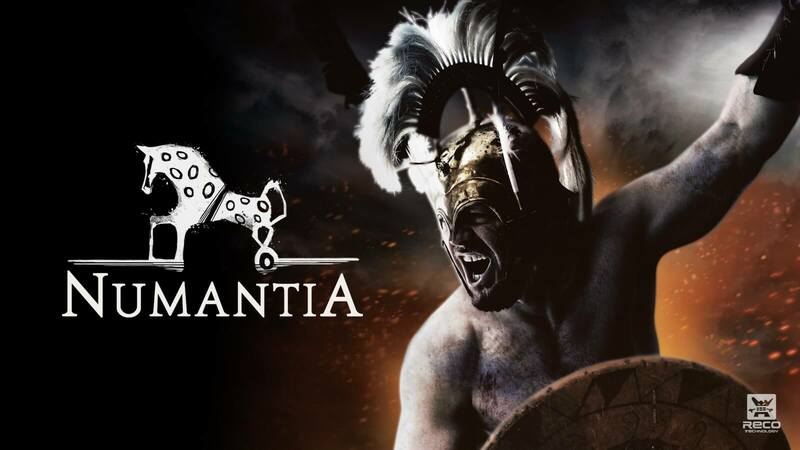 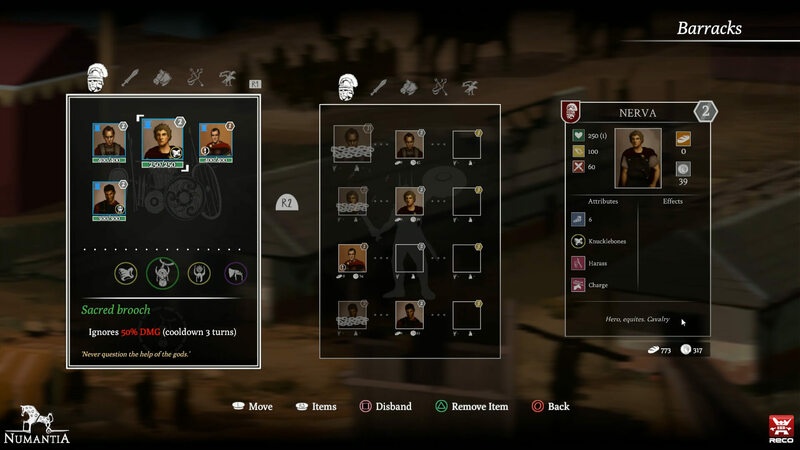 We've got the full list of Numantia achievements - check the list for guides to unlocking them.